Creating a blog or website is really easy using WordPress, but sometimes you have to go through various errors and you must know how to fix them. Today I am going to tell you about the Top 10 WordPress errors and how to fix them. If you are working on your website and suddenly you see a white screen displaying the message “Parse error: syntax error, unexpected…” this means, a syntax error has occurred. We will see how to fix syntax error in WordPress using FTP but before that let me tell you why this error occurs. Why Syntax Error in WordPress Occurs? The codes are located in the themes folder and the main reason behind the syntax error is the code itself may contain an error like missing parenthesis or character placed in the wrong place. So, let’s see how to solve syntax error using FTP in WordPress. How to Fix Syntax Error in WordPress using FTP? FTP App allows you to access every folder and file of your website. You need to use FTP App in order to make changes to any file. There are many FTP programs like Cyberduck, Transmit, Free FTP, FileZilla and more that you can use. Correct the code and start using your website again. 2.Database Connection Error in WordPress. This error simply means that your website is unable to connect to the database. If you are a beginner, then solving this error can be slightly tricky but it is easy. This error occurs when you do modification in database file like changing the hostname, username or other credentials. All you need to do is cross check the wp-config and database.php file with the database that you have created in phpmyadmin. And make the correction if something is wrong. 3.Whit Screen of Death Error in WordPress. If you are using a plugin that is not working properly or a theme that is not coded properly, then this can cause a white screen of death error. If you are using multiple sites on WordPress and the same error is occurring in every website then there is some issue in your web hosting provider but if this is happening in your one site, then the issue is in that specific site only. To fix this issue, you need to use a plugin that is working properly else you can set the default theme and remove the plugin that you are using. 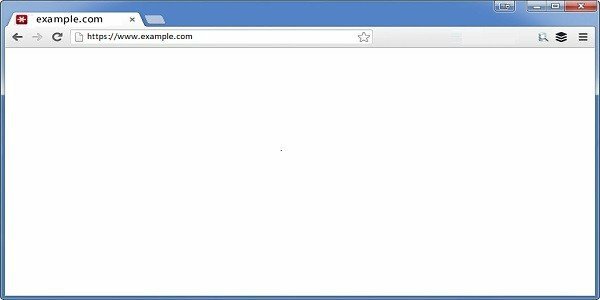 There is a great post on how to fix it on 000webhost blog post. 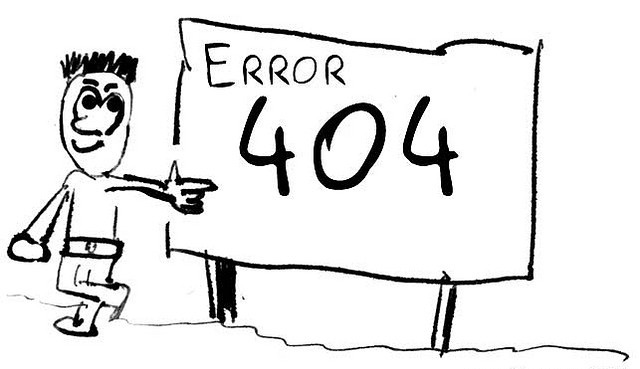 4.WordPress Post Returning 404 Error. You need to fix your permalinks settings because this error usually occurs when you are navigating the admin area but when you try to access a single post you get this error. Your post is still safe, but to fix this problem check your permalink settings. This error occurs when the .htaccess file is deleted. 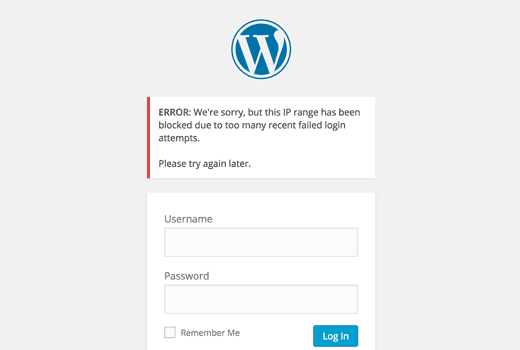 5.Not able to login error in WordPress. This is the most common error and I personally hate this error because I have gone through this error a lot of times. If you are entering the correct id and password and still not able to log in then it indicates that your site is hacked. Change your password directly from phpmyadmin. 6. Image Upload Issue in WordPress. Image Upload Issue in WordPress occurs when the files are not given the right permission. 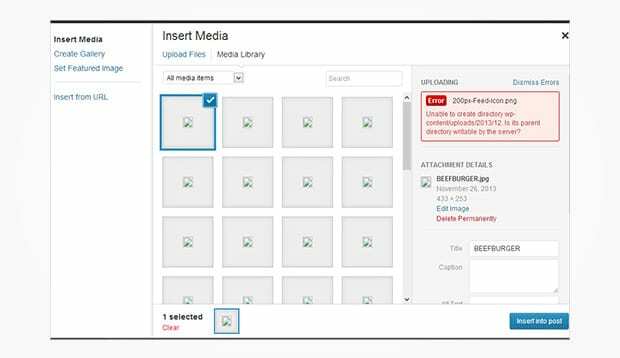 The directory in which the images are stored must have correct permissions otherwise WordPress will not be able to store those files and it will be not be shown in the post. You can use FTP client like Filezilla in order to fix this issue. 7. “Are you sure you want to do this” error? You will face this error in the admin panel, this is the most common error and it is because of some theme or plugin installed that is not able to use the nonce properly. A nonce is some special security keys that are appended to the URLs when you are performing an action in your admin account. Since this error is caused because of theme or plugin, at first you need to deactivate all the installed plugin to know which plugin is creating this problem. Once all the plugins are uninstalled or deactivated, try to use the site again. If the error does not appear that means there was the issue in some plugin. Activate the plugin again and try to repoduce the same error. The plugin in which that error occurs, don’t use that plugin. 8. RSS and Feed Errors in WordPress. In order to fix this issue, you need to install a plugin “Fix my feed RSS Repair”. Once installed, visit tools –> RSS Feed fix page and your issue will be solved. 9. 403 Forbidden Error in WordPress. 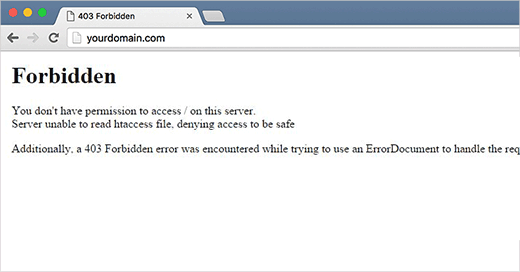 “403 Forbidden – You don’t have permission to access ‘/’ on this server. What you need to do is deactivate all the installed plugins and try to access the page. If you are successful in it that means the plugins were creating the issue. If not then the other possibility is that your .htaccess file is corrupted. For fixing this, visit your panel and use FTP program and download the file again and delete the previous one. This will solve your problem. 10. “This site ahead contains harmful programs” error in WordPress. This error means your site is hacked and remember that Google is going to notice this. Once this error occurs, it means that someone is using your site to distribute the malicious code. If you want to fix this, you need to remove the backdoor. Backdoor means someone is accessing your site from a remote location which you cannot detect. The only solution for this is you have to remove the backdoor. But before it take the complete backup of your site. Mentioned above are the top 10 most common errors in WordPress and solution for it. I hope you are now able to fix these errors easily. Hello, I have visited your site and I am really impressed to see that you have provided such an interesting information about WordPress. I hope you will keep on posting such useful information in future also.